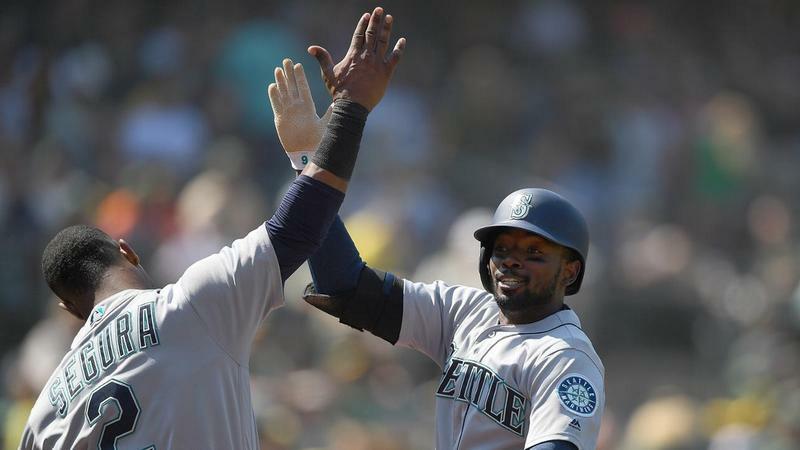 The Mariners host the Los Angeles Dodgers this weekend at Safeco Field. The team is coming off a road trip that included a lot of drama. It’s the topic of this week’s conversation between KNKX sports commentator Art Thiel and Morning Edition Host Kirsten Kendrick. 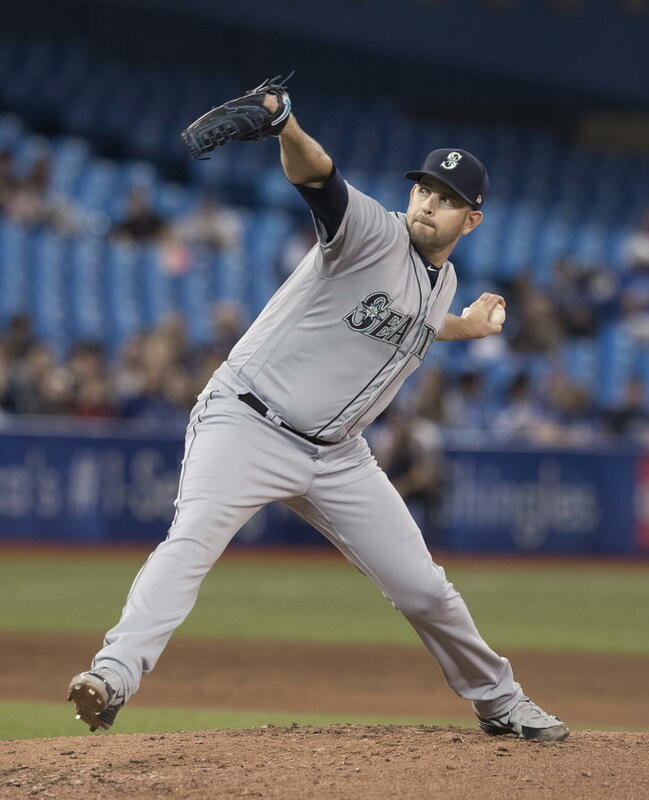 He’s due to pitch one more road game this weekend but the Mariners are planning to honor James Paxton Fri., May 18, at Safeco Field. This, after he pitched a no-hitter this week in Toronto. 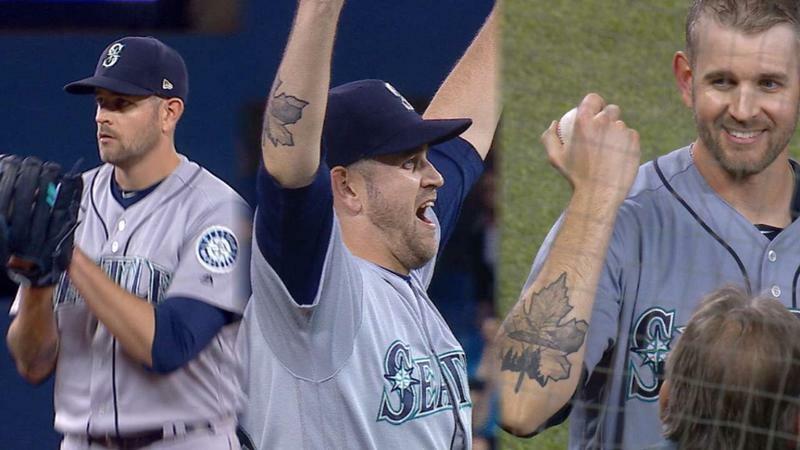 It was just the sixth no-hitter in Mariners' history. 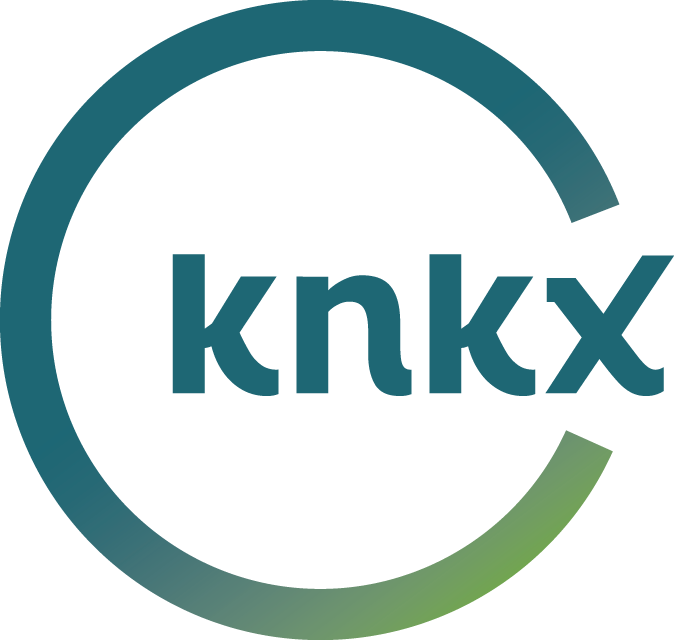 We learn more from KNKX sports commentator Art Thiel and Morning Edition host Kirsten Kendrick. Mariners pitcher James Paxton has become the sixth pitcher in team history to throw a no-hitter. It happened Tuesday night as the Mariners beat the Blue Jays, 5-0, in Toronto.